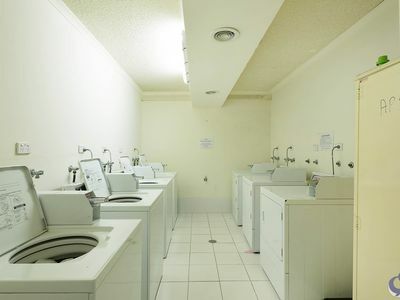 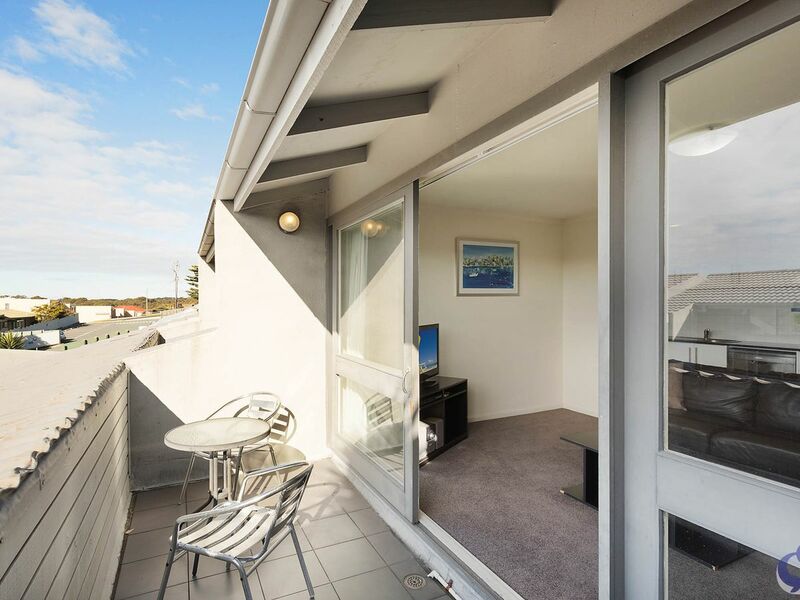 Neat, air-conditioned and fully self contained with all furnishings ... just pack your clothes and food. 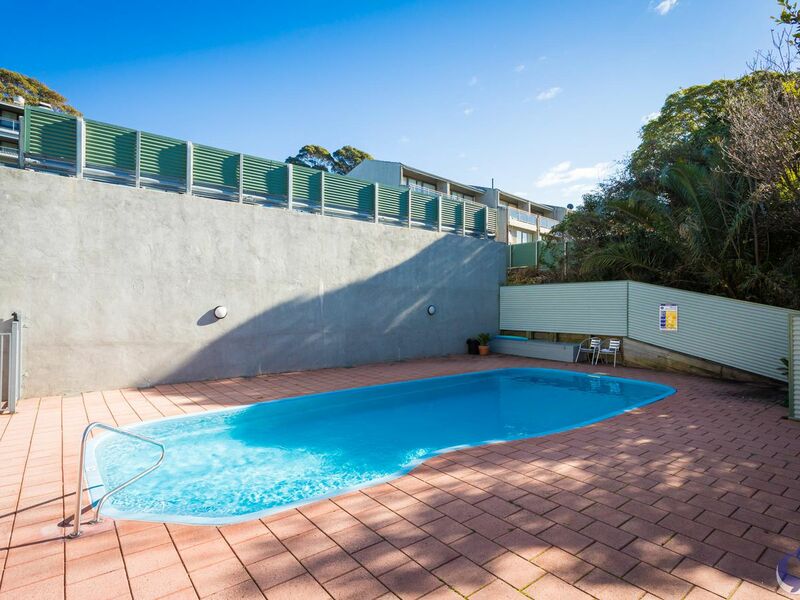 Truly an affordable holiday destination, plenty of summer fun in the swimming pool to be enjoyed and there is also a separate bbq area. 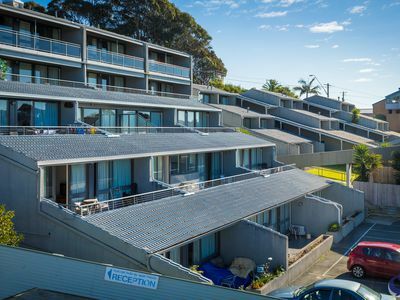 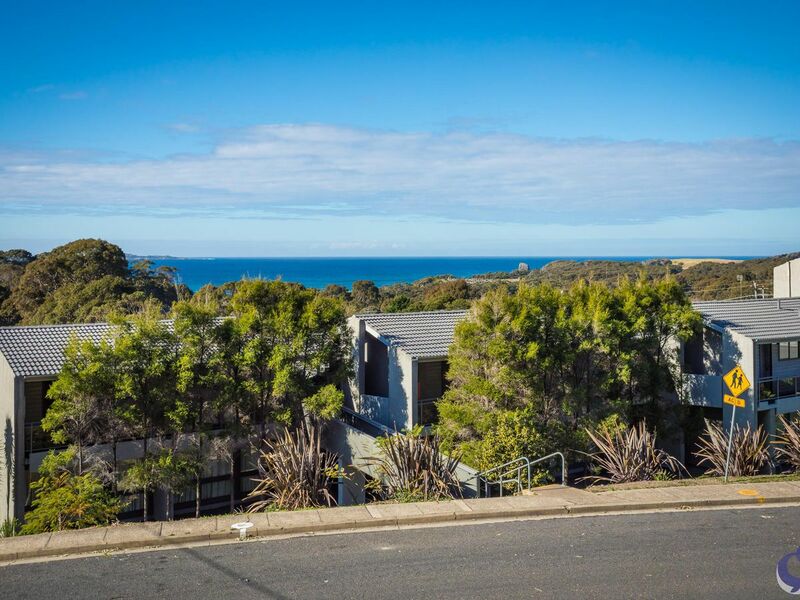 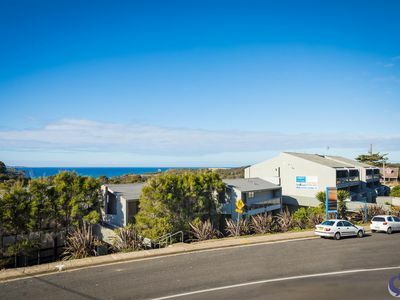 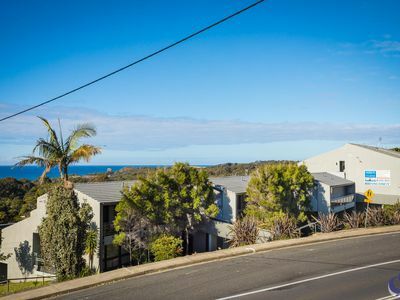 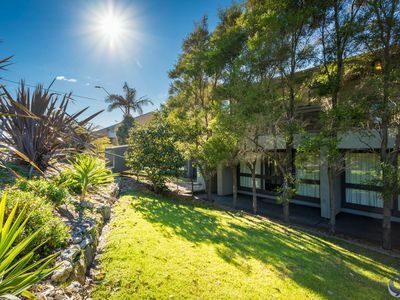 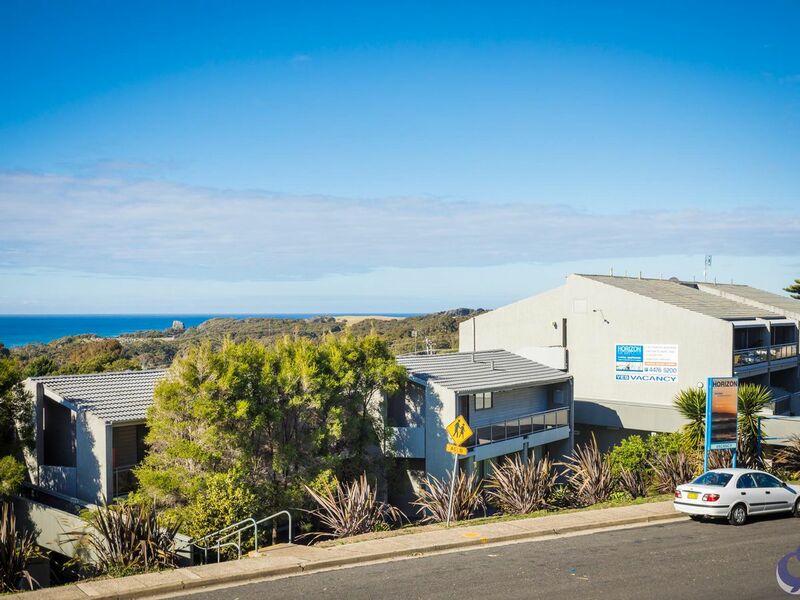 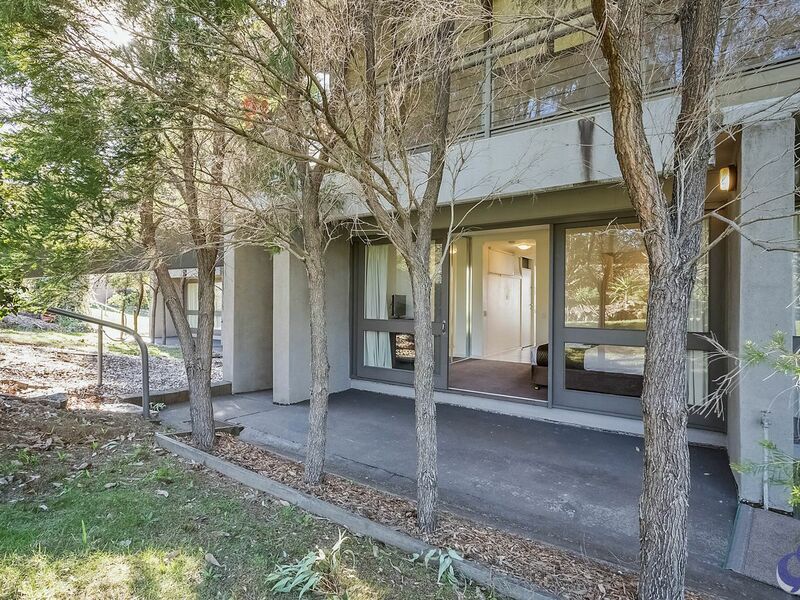 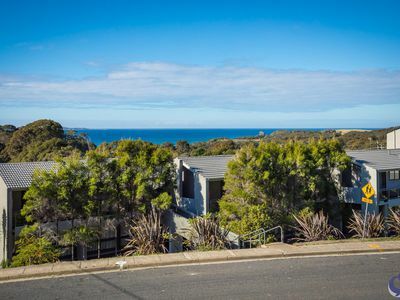 Conveniently within walking distance to shops, cafes, restaurants and Narooma's surf beach. Invest now in your future, for holiday or retirement. 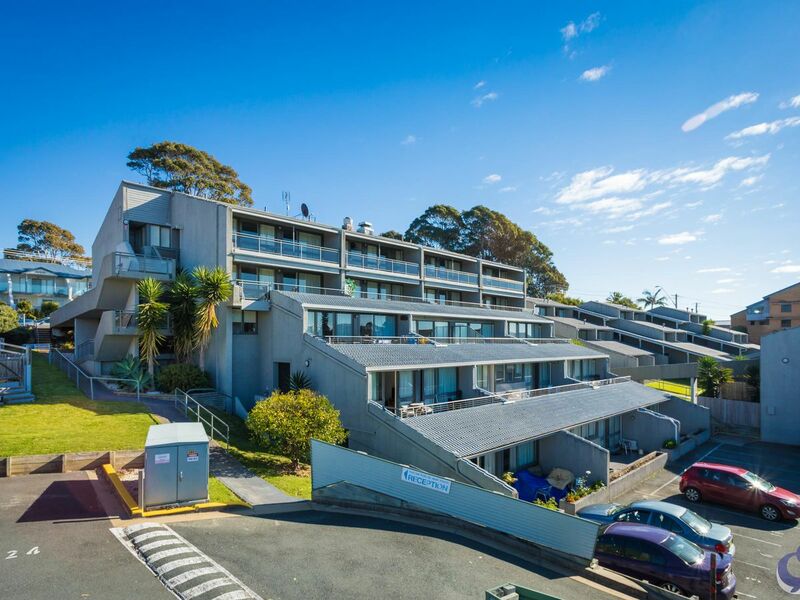 Council rates are approx $1,900 per annum and the strata fees are approx $670 per quarter.